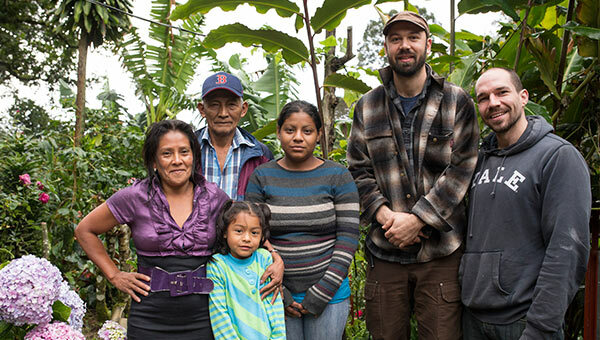 Equal Exchange works to align the values of justice and human dignity with access to our fairly traded, Organic products. 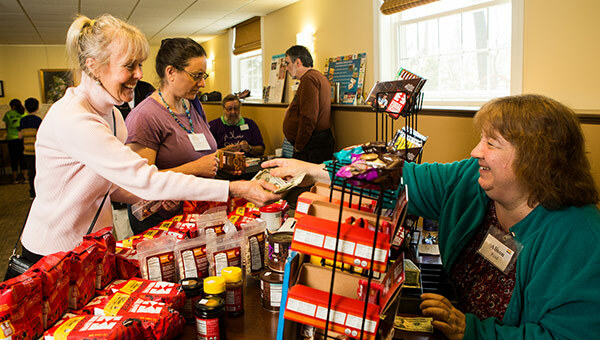 Our interfaith program highlights the connections between faith and Fair Trade in over 6,000 churches, temples and places of worship around the country. We aim to make our products accessible and affordable. 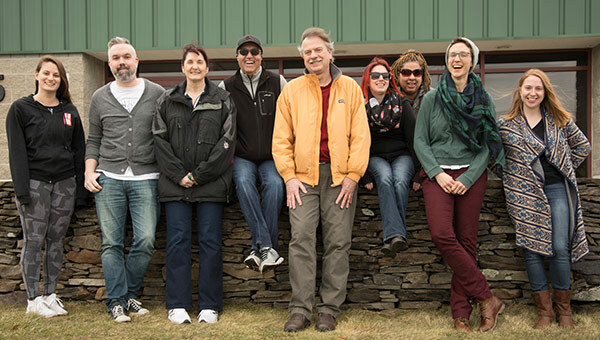 We've created educational tools to help share our mission to build long-term trade partnerships that are economically just and environmentally sound and to foster mutually beneficial relationships between farmers and consumers. 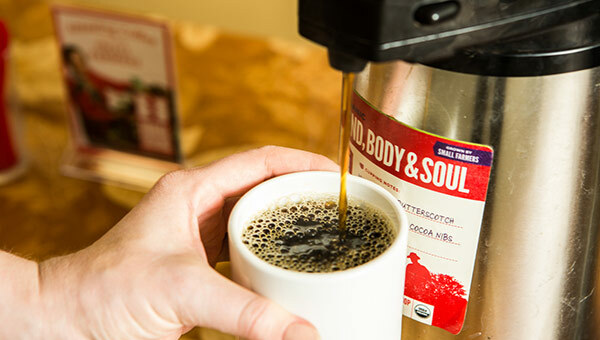 We're proud to bring you high-quality coffee, tea and cocoa products — always paying farmers fairly. You can order over the phone, or by making an account for your church on our web store. Once you're logged in, you'll see the wholesale pricing you're entitled to. 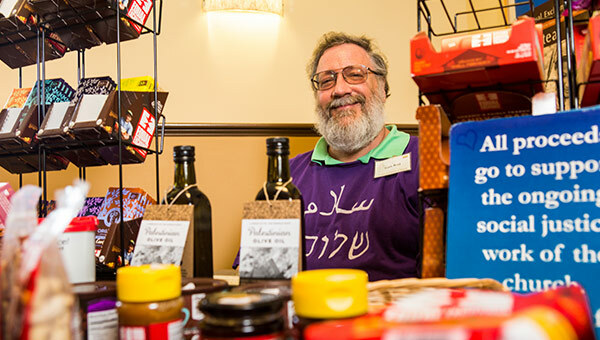 There are many ways to share these delicious products with your faith community. Raise money for good causes. Want information about how you can get involved with Equal Exchange? We'll send you an introductory mailer, and add you to our biweekly newsletter to share farmer stories, updates, and coupons.